2 What is the ‘C’ Wire? 4 Can You Still Have a Wi-Fi Thermostat if You Do Not Have a ‘C’ Wire? 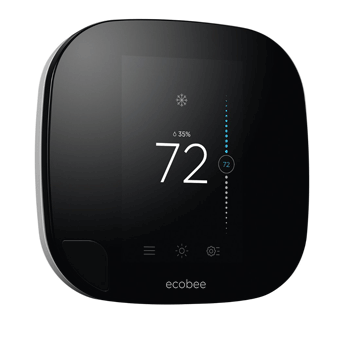 Although Wi-Fi thermostats are not particularly great consumers of electrical power they do need a constant feed to be able to function at their best. This power is especially important for the Wi-Fi connection. 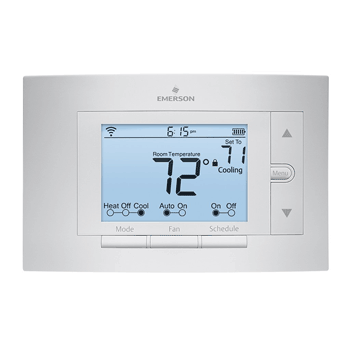 Not only does this allow you to remotely alter the settings on your thermostat, the thermostat also collects local weather data through the Wi-Fi connection, and should a problem occur with your system or it is due for some routine maintenance, the thermostat will send you alerts. What is the ‘C’ Wire? 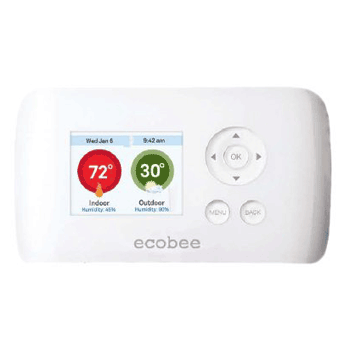 When browsing through smart thermostats, you will often come across the statement that a ‘C’ wire is needed. 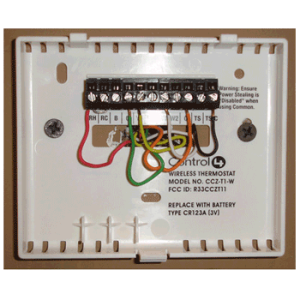 The ‘C’ wire (short for ’Common’ wire) is the wire that actually provides the power to operate your thermostat. Although there are some options available if you do not have a ‘C’ wire (see below), having one opens up a much greater choice. The easiest way to check if your existing thermostat has a ‘C’ wire already installed is to take the front of the thermostat off and look. The cover is either held onto the back plate by snap clips or one or two small screws. On the back plate, you will see a number of letters. If there is a wire going to letter ‘C’, you have a ‘C’ wire. If not, while you have the back plate exposed check if you have a wire that is not connected to any terminal. A spare wire may not be readily visible as it may be tucked behind the back plate. We will explain further down the page how to make this a ‘C’ wire. 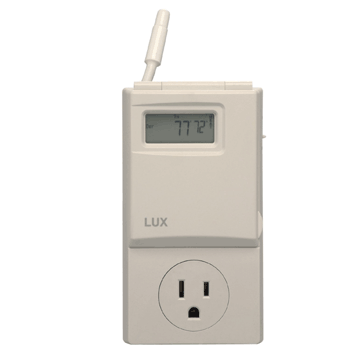 Can You Still Have a Wi-Fi Thermostat if You Do Not Have a ‘C’ Wire? function, you just won’t be able to remotely access it during that time. 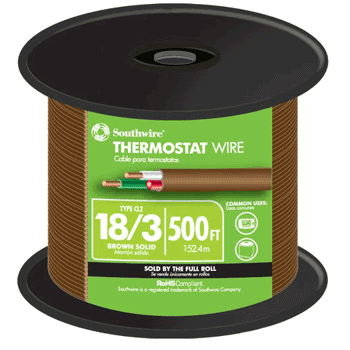 If you have a spare, unconnected, wire going to your existing thermostat, this can be used as a ‘C’ wire. Simply connect it to the ‘C’ terminal on your new thermostat back plate. Then at your heating / cooling control panel connect the same color wire that you connected to the C terminal in your thermostat to the C terminal in the control panel. Make sure that you replace the front cover securely as there is a safety interlock that will stop your system from operating without this panel correctly in place. 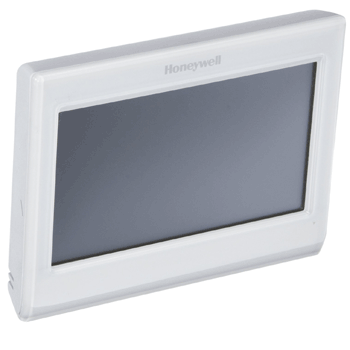 This video, from Honeywell, demonstrates how to do it. 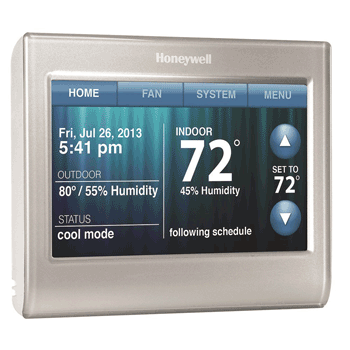 Although the video refers to the Honeywell Wi-Fi Smart Thermostat the same principles apply for all thermostats. 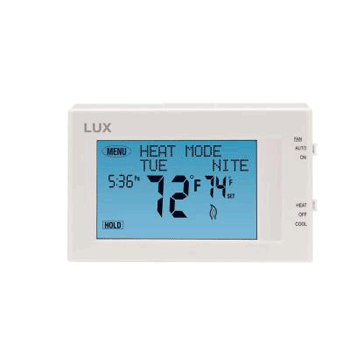 Some thermostat manufacturers suggest disconnecting the ‘G’ wire and reconnecting it at the C position at the thermostat AND the control box. 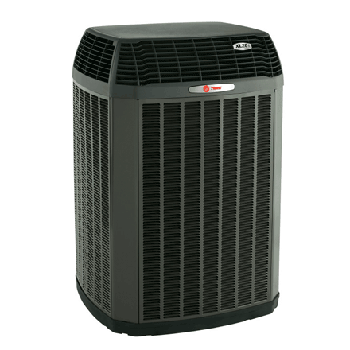 This does work but at the same time prevents you from using your ventilation fan in the manual mode. Honeywell (who have some very informative videos) again demonstrate how to do it. There are a number of power extender kits (PEK) available. These are transformers that plug into an outlet and deliver 24v. They can be wired directly to the C terminal. Although this will supply the necessary power to your thermostat, you are then either left with an exposed wire coming from the device or you need to find a way to conceal this wire. 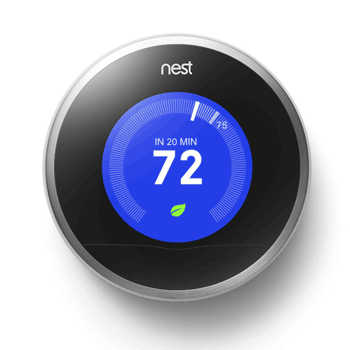 In all likelihood, as thermostats continue to develop that are going to need more wires rather than less. If you do not at present have a ‘C’ wire, or a spare that wire that you can use, it may be worth considering having a new cable run from your heating / cooling control box to the new thermostat. It will be an added expense, but will ’future proof’ you if further developments that require additional wires are needed. If you are going to have a new cable, it is worth considering having a spare wire included. The additional cost will be minimal and may be of use in the future. 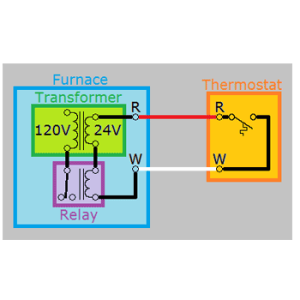 A new cable may also offer a good opportunity to relocate your thermostat. 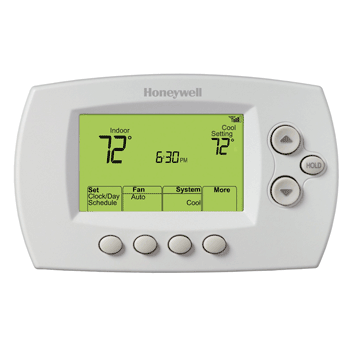 Some thermostats use a motion sensor to detect when you are not there and switch the heating or air conditioning off, and vice versa. When you return home when the system is off it will detect you and switch the system on. 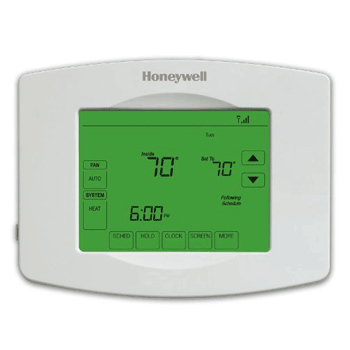 For this to work effectively, it is better that the thermostat is located in the room with the highest traffic. 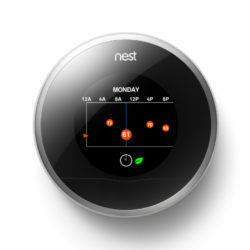 The Nest Learning, 2nd Generation programs itself as to when to turn the system off or on. It does this by learning your routines through the motion sensor. If it is located in a seldom used hallway, the routine it learns will not be a true reflection of your needs.